The Toyota 4SDK4 skid steer loader is compact in size, yet powerful enough to handle the toughest job. 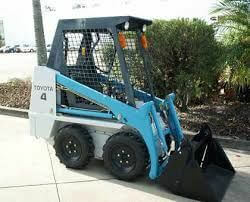 Its compact size make limited access applications possible. 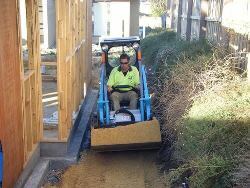 The option of wide tyres takes the machine up to a metre in width, creating wider cutting width. 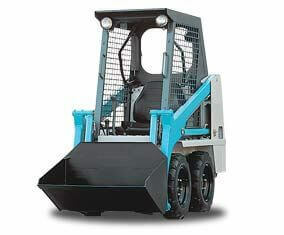 Please contact our friendly staff at Matko Hire Warrnambool for more information if required.